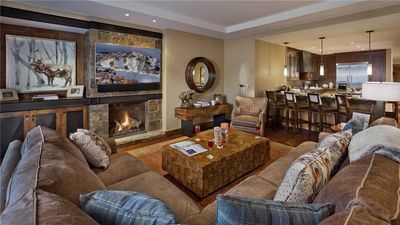 Simply stunning, this slope side two bedroom two bathroom condominium at Chateau Chamonix will not disappoint. 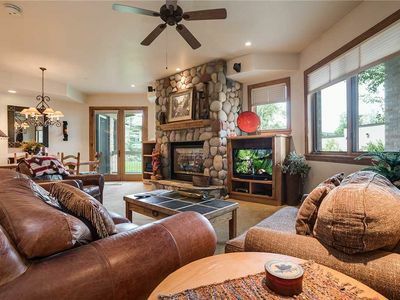 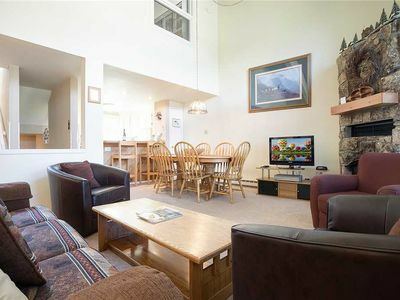 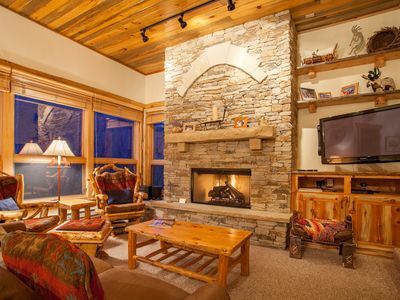 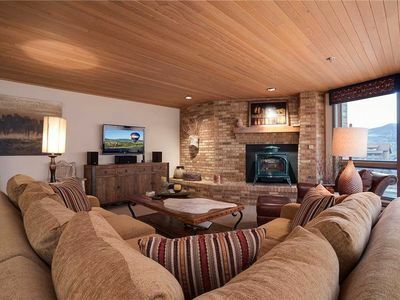 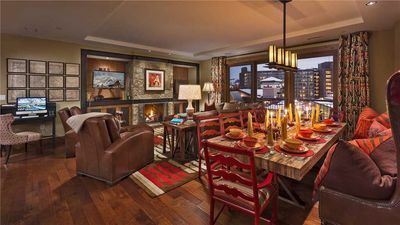 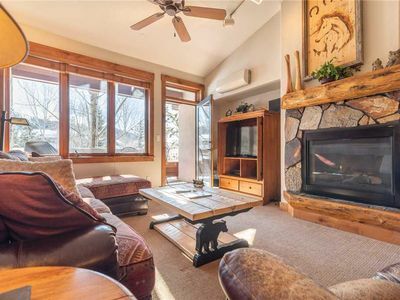 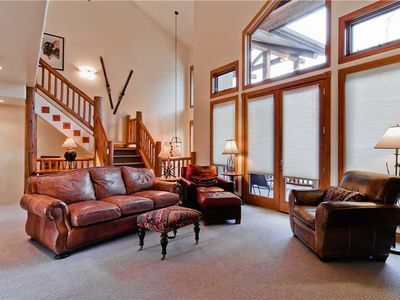 Ski in ski out location, remodeled interiors with rich tones and textures throughout and beautiful granite countertops, as well as terrific views of the resort. 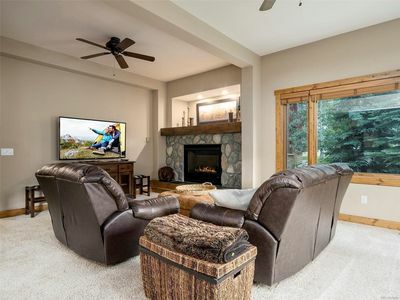 This condominium is nicely appointed and features a fully equipped kitchen, washer and dryer, private balcony, dining table seating up to eight, gas fireplace, electric blinds, flat screen TV with DVD player and gaming console. 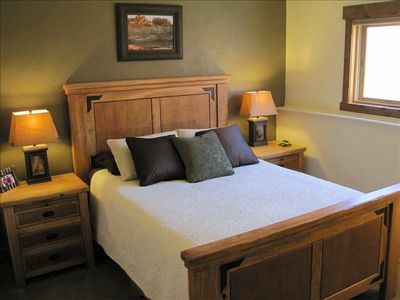 The bedrooms consist of a master bedroom with a King bed, attached master bathroom with jetted tub and double vanity. 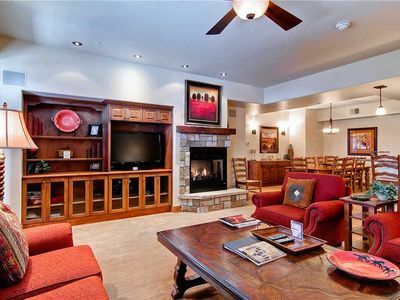 The second bedroom has two twins beds. 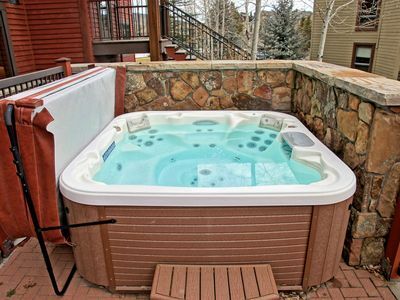 The second bathroom is located across the hall, this bathroom also features a deep jetted tub. 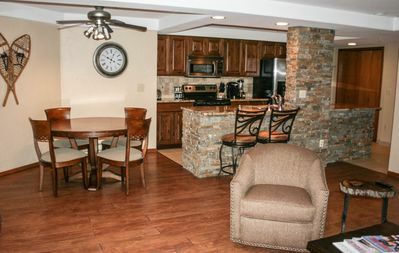 All of the bedrooms feature flat screen TVs and DVD players, and each room has ceiling fans. 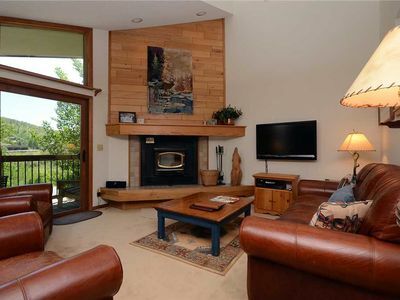 There is also queen sleeper sofa in the living room. 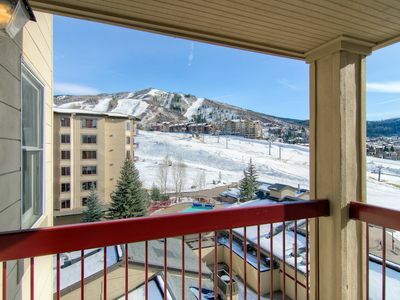 SE066 by Mountain Resorts ~ Mountain Views & Hot Tub Onsite! 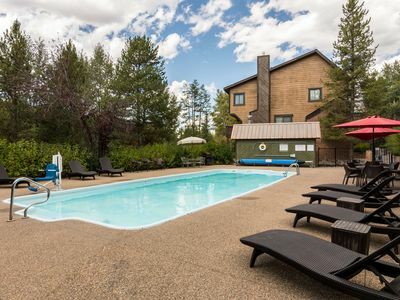 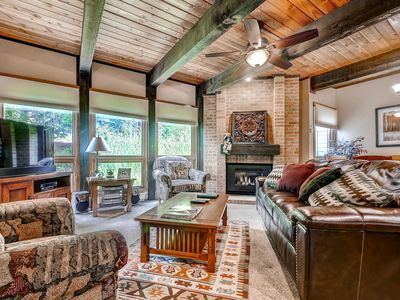 Charming Condo w/Onsite Pool, Hot Tubs, Fitness Center & Winter Shuttles! 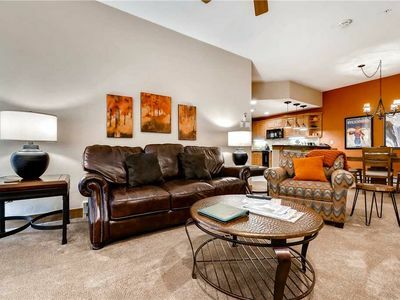 Luxury for Less! 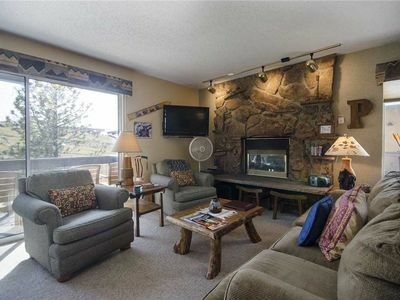 Don't overpay for your stay. 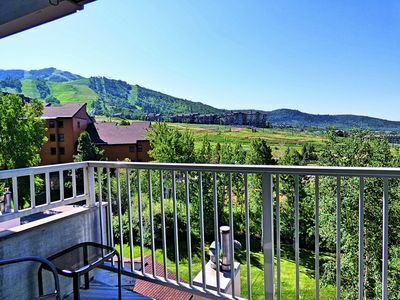 W3533 by Mountain Resorts ~ Top Floor~ Amazing Views! 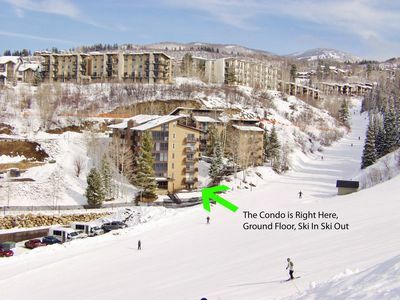 CX311 by Mountain Resorts: Adventures right outside ~ Walk to restaurants/cafes!